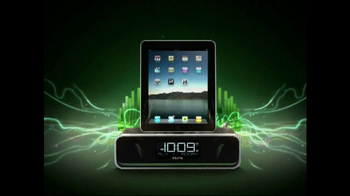 Sign up to track nationally aired TV ad campaigns for iHome. 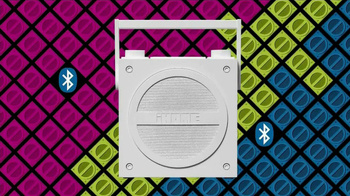 Competition for iHome includes Amazon Echo, Google Home, Beats Audio, Bose, JBL and the other brands in the Electronics & Communication: Speakers & Headphones industry. 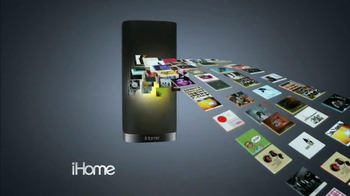 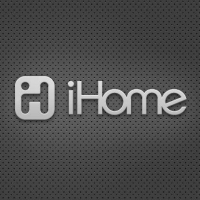 You can connect with iHome on Facebook and Twitter.